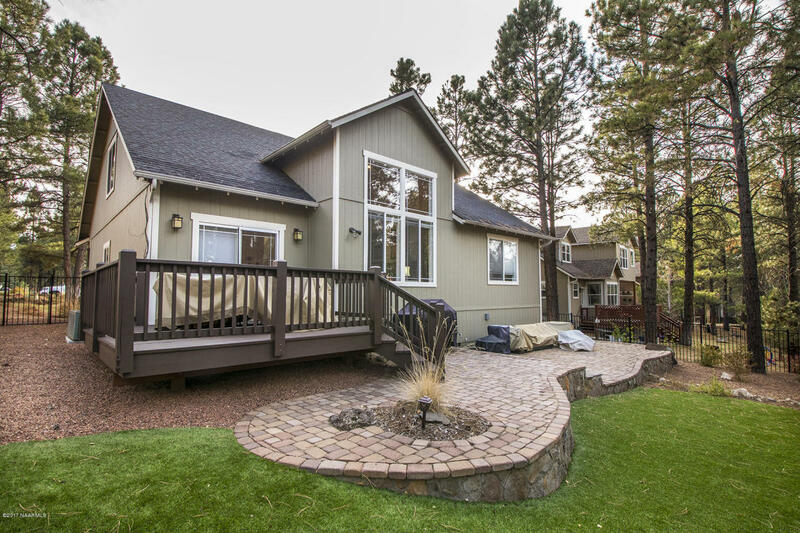 46 W Badger Creek Trail – SOLD! 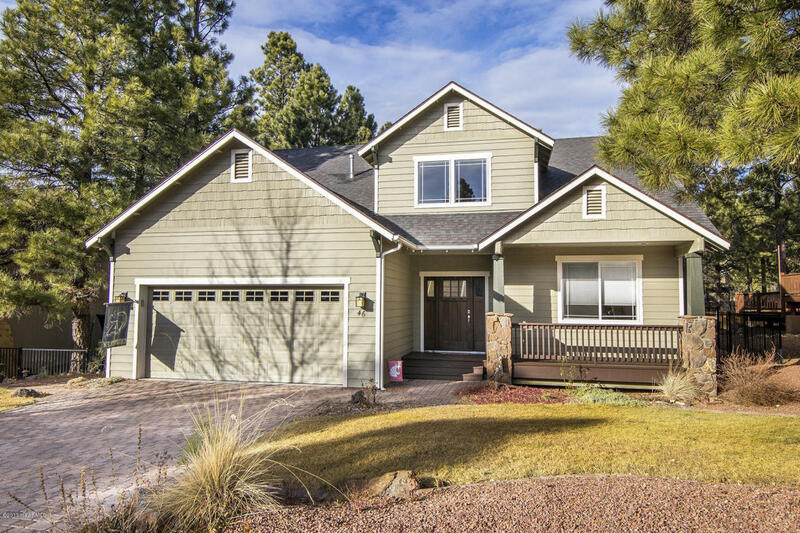 You are going to love this Craftsman Home located on a premium South facing lot that backs the greenbelt and trail system in popular Ponderosa Trails! Features 3 bedrooms plus and office/den or potentially a 4th bedroom. 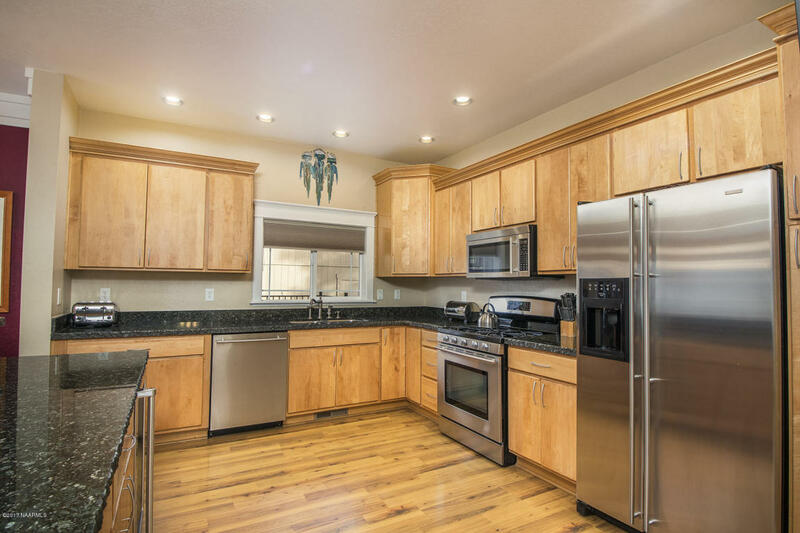 Completely loaded with custom upgrades and features such as a gourmet kitchen with solid slab maple cabinets, chiseled edge granite counters, Jenn Aire stainless steel appliances, Viking wine refrigerator, and A/C! 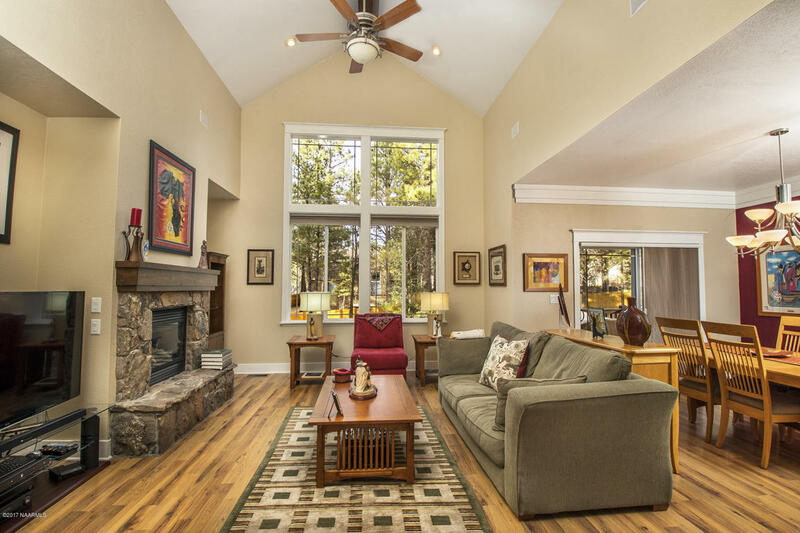 Great room features high vaulted ceilings with large windows, fireplace with hearth and totally open to dining and kitchen. Master suite is on the main level and expanded 4 feet when it was built features a garden tub, walk in shower and granite tiled vanity. 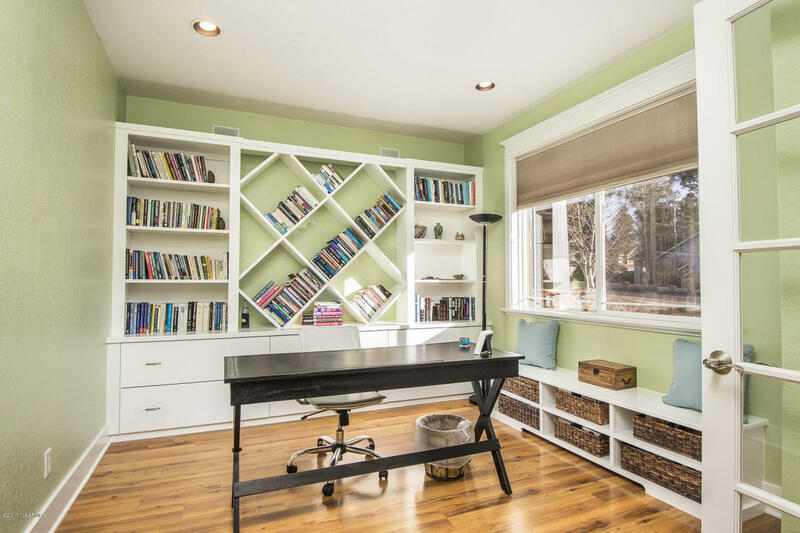 Office/den with custom built ins. All appliances included! 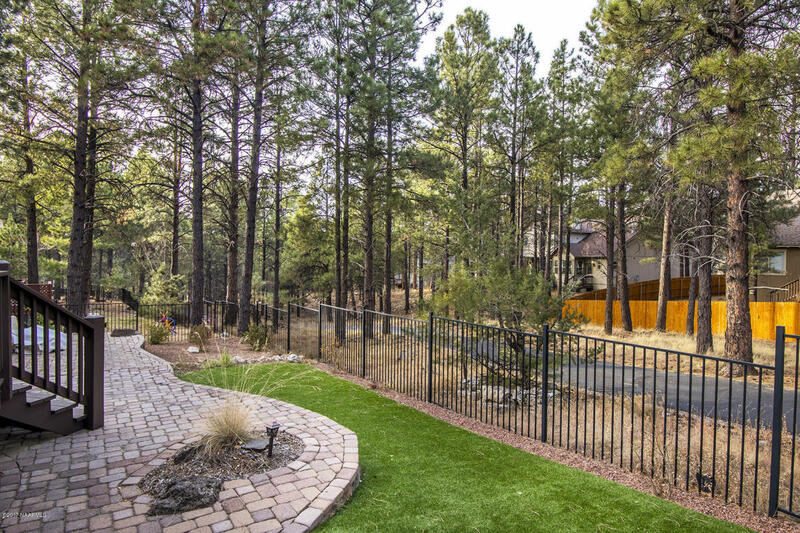 Wrought iron fencing, completely landscaped front and back yard with extensive paver patios, deck and forever lawn. pre wired for security system and hot tub circuit. This home is in excellent condition and an absolute must see!